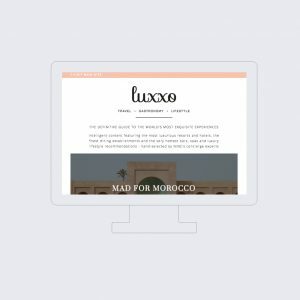 We specialise in attention winning websites that entice people. 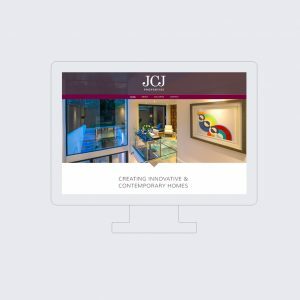 Website design to help businesses and brands in Kingston upon Thames stand out. 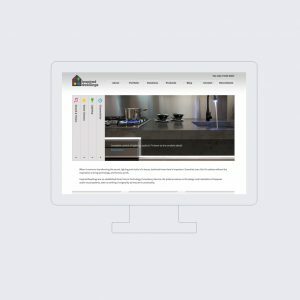 Your website is an opportunity. A chance to stand out and be remembered. Great website design isn’t just easy to use – it creates interest. Interest in what you have to offer – your proposition. We create website design to get peoples’ attention and make you memorable. The Big A are experts in creating a clear and attractive online personality for you. So when users are faced with similar looking competitor websites, they reach out to you. 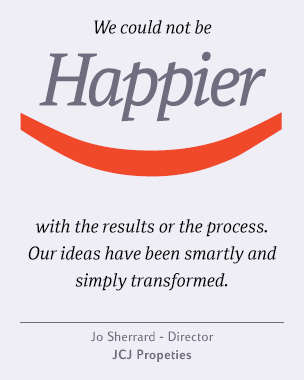 We specialise in design that gets the right kind of attention because it means getting more business for you. That’s why people come to The Big A. And it’s why our work gets featured in news and industry publications. 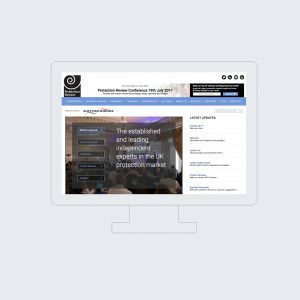 With over a 10 years of creating website design experiences in Kingston upon Thames, we use effective techniques so users respond the way you need. We also provide services to work hand in hand with your website. For example, video, photography and copywriting need to stand out in their own right but also be consistent. They all need to pull in the same direction to highlight your proposition and look enticing. How much does a website design cost and how long does it take? Project scopes vary, so there’s no straightforward answer. We could create a small website after consulting and research. 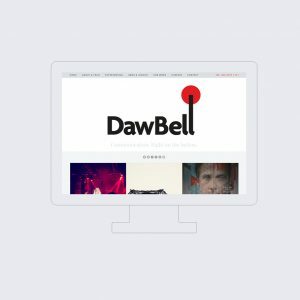 As standard it would be responsive (work on different screen sizes) and most likely have a CMS (Content Management System), so you can easily update content. There’s so many options for website design that each project is different. In order to achieve your goals we first need to define them. Failing to plan means planning to fail! We start with planning and strategy so we understand the objectives and can then give the user a well thought out journey on your website. It means they buy into your values. 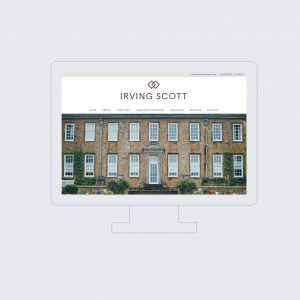 Does your Kingston upon Thames brand or business need help with its website?